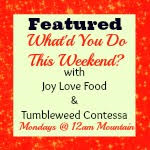 I’m delighted to be co-hosting, along with the Tumbleweed Contessa, my second week of What’d You Do This Weekend? I had so much fun visiting everyone last week and seeing all of your wonderful creations! Welcome to the party! Thanks for stopping by. I can’t wait to see what you have to share this week. Please link up your recipes, crafts, DIY projects or whatever you’ve been up to lately, all family friendly links are welcome! Please let me know when you follow me so I can follow you back! 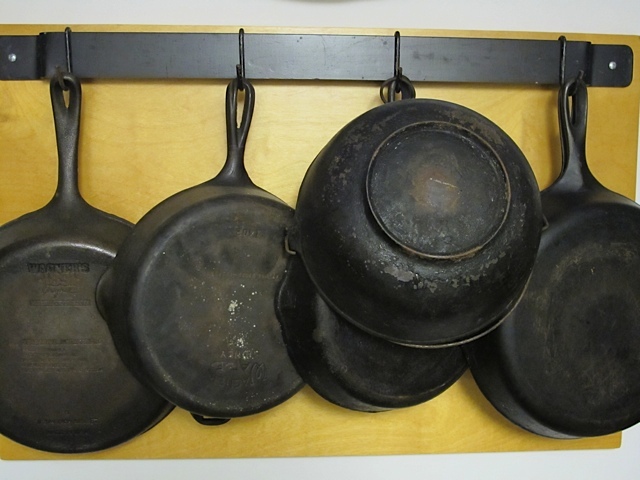 These are some great tips for restoring cast iron! 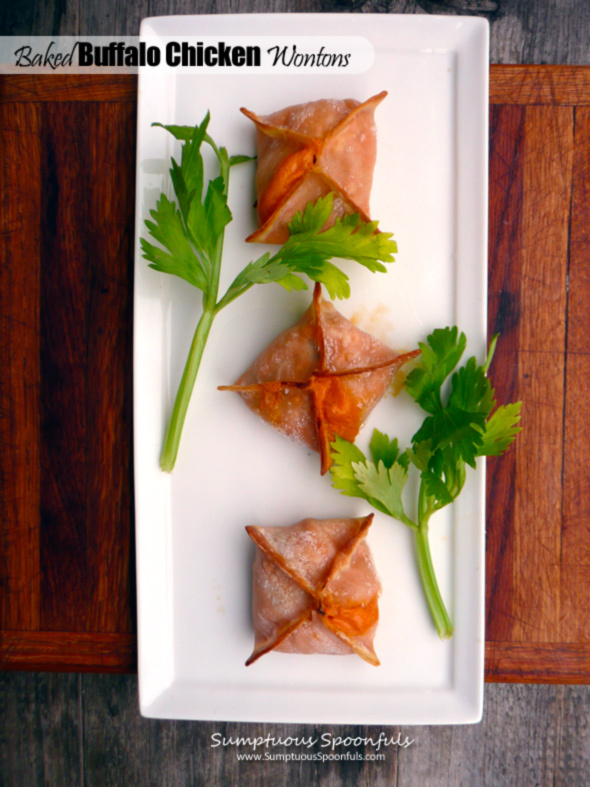 I adore buffalo chicken, and love this idea to stuff it inside a wonton wrapper! These printables are gorgeous, such pretty colors! I really love the wine tags, such a great idea! 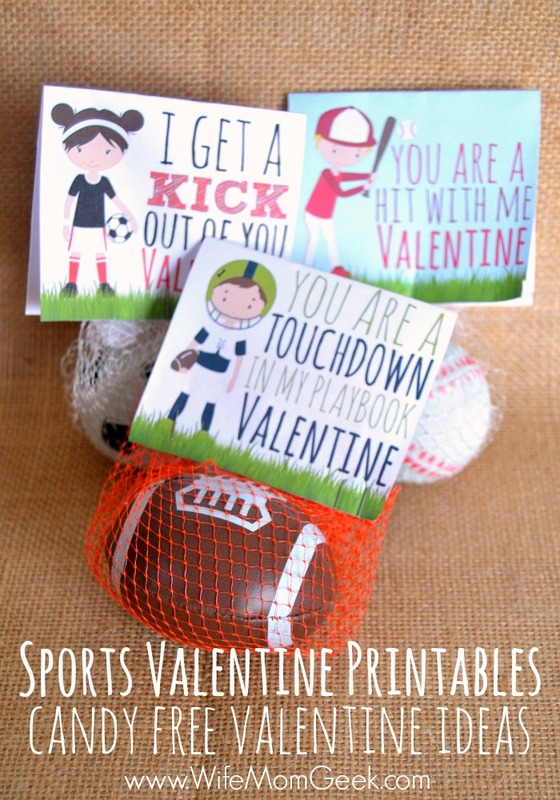 These printables for kids’ valentines are super cute! I love that they are candy free. 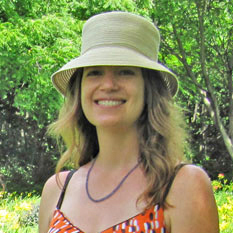 This entry was posted in Link Parties and tagged linkup. Thanks for hosting, and for the invite! 🙂 Have a great week! Thanks so much for joining the party Christie! Have a wonderful week! Thank you for co-hosting this event. Thanks for inviting me over! Looks like you are having a great turnout already! I shared it on G+ too! Thanks so much for joining the party and sharing!! Thank you so much for coming by Lysa! Have a wonderful week! Thank you so much for coming by Diana! Thanks so much for another great link up! Christine from SoDomesticallyChallenged recently posted…Are You A Hoarder? Thanks you so much for joining us Christine! 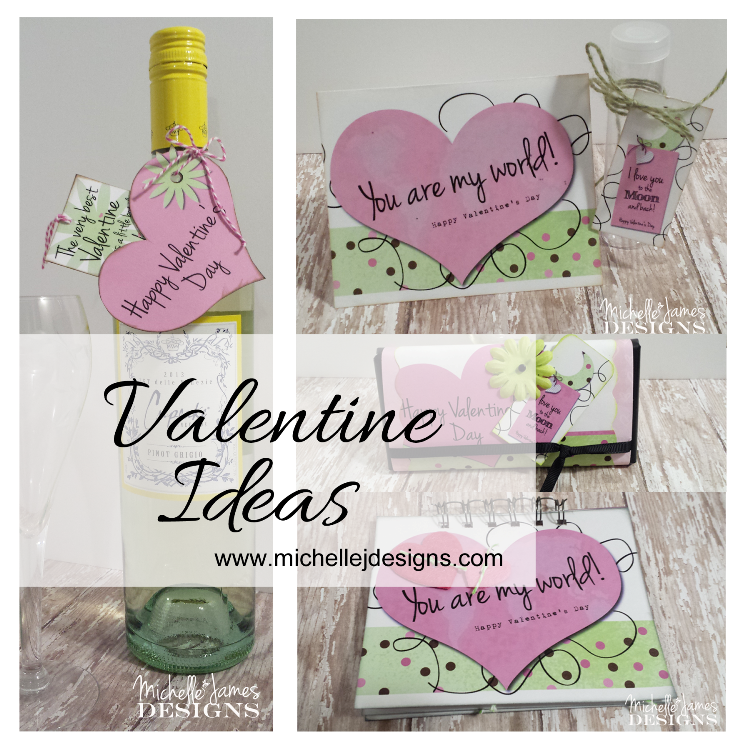 I am so excited to be featured with my Valentine Printables. The wine tag did turn out pretty cute! Thank you so much. 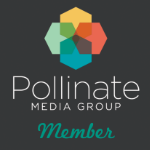 Michelle, your printables are beautiful! I can’t wait to use them :). Thanks for joining us again this week! Thank you so much for joining us Winnie! Have a great week!